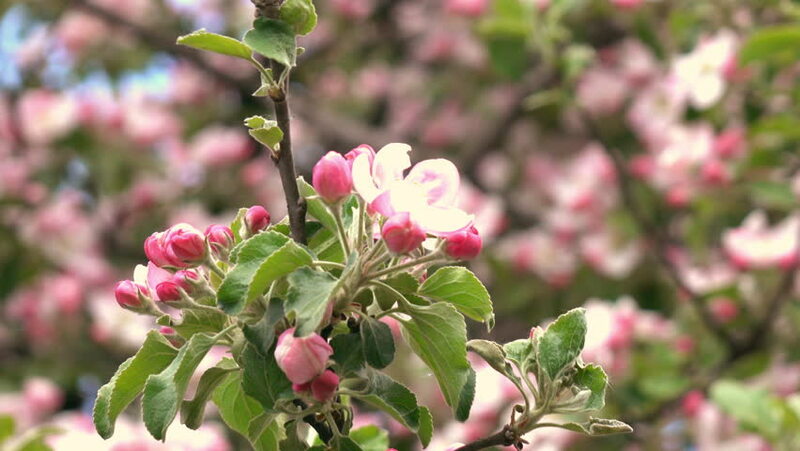 Inside round panorama of pink apple blooming twig. Amazing natural backdrop for excellent intro in hypnotic 4K clip. Concentric roundabout shooting. 4k00:30close-up view of Fuchsia Flowers with dew in a flowers garden in the winter season with mist in the background at Doi Inthanon, Chiang Mai, Thailand.